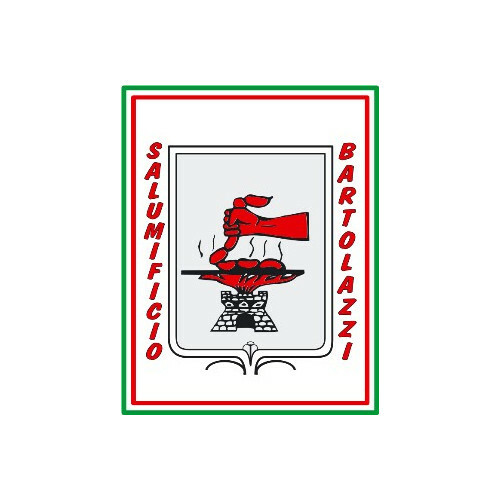 Salumificio Eredi Bartolazzi is a place where tradition and ancient genuineness meet the future. 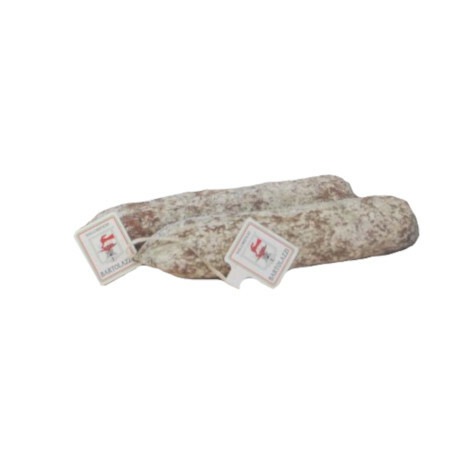 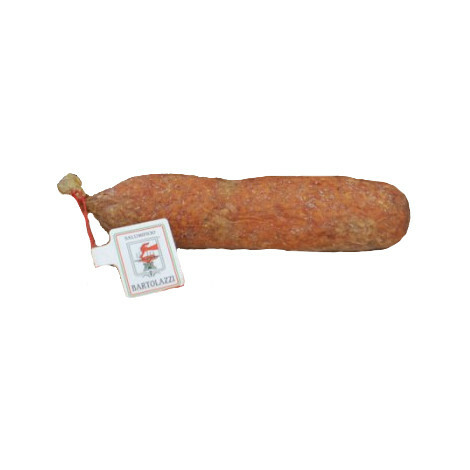 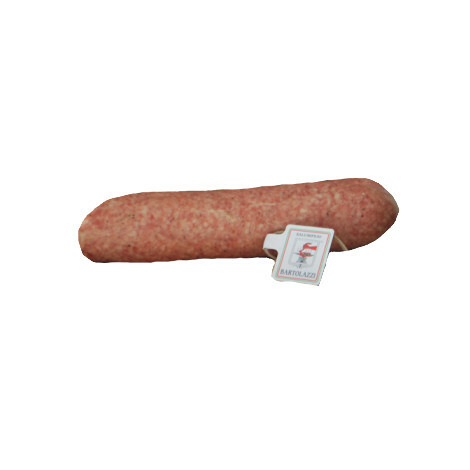 The flagship of the wide range of products offered is definitely the Morbido di Muccia (soft salame). 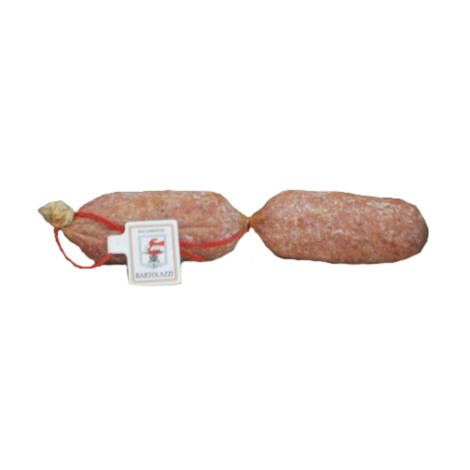 It is a typical example of homemade processing in the mountains of Marche but there are other delicious products of pork butchery.